Scientist Victor Frankenstein is determined to create intelligent life. He works night and day on his experiment until at last he succeeds. Only then does he realize that what he has created is a monster. Abandoned by its maker and rejected by everyone it meets, the monster sets out to destroy Frankenstein and everything he holds dear. 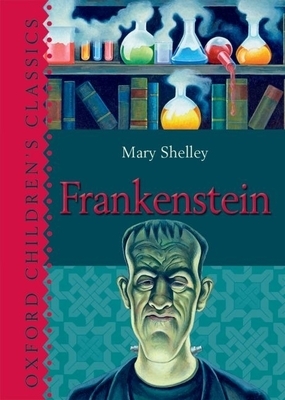 Mary Shelley was an English novelist, short story writer, dramatist, essayist, biographer, and travel writer, best known for her Gothic novel Frankenstein: or, The Modern Prometheus.